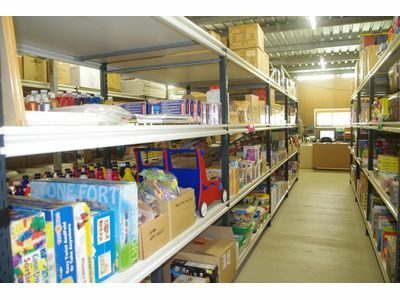 PRIME TOOWOOMBA LOCATION HOLDS SO MANY POSSIBILITIES!! 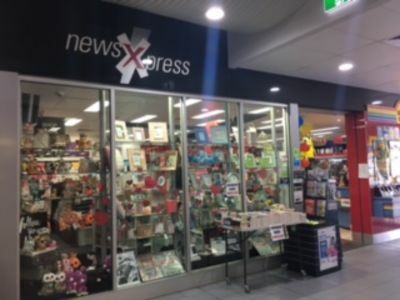 Newsagency for sale in Gatton CBD. 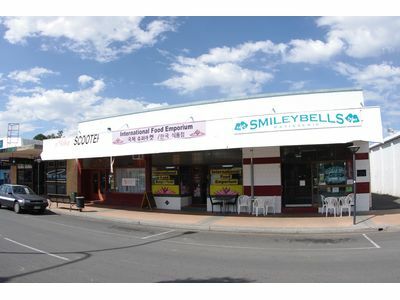 Best ranked Lotto agent in the Lockyer Valley from Withcott to Rosewood. 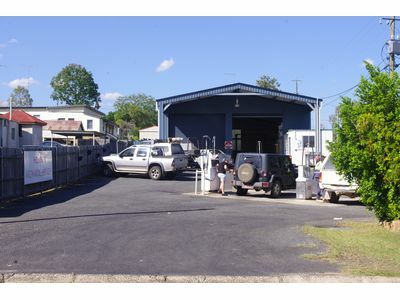 The only Officesmart agent in the Lockyer Valley. 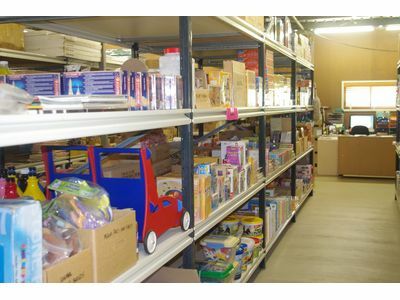 Figures available for this vibrant and profitable business. 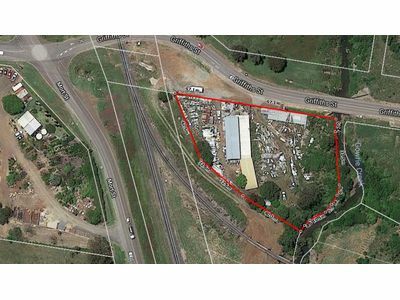 Block Size: 2102 m2 This large half acre block is situated opposite Carpenter Ford/Mitsibushi and only a minute or two from the RSL, doctors surgeries, and the centre of town. 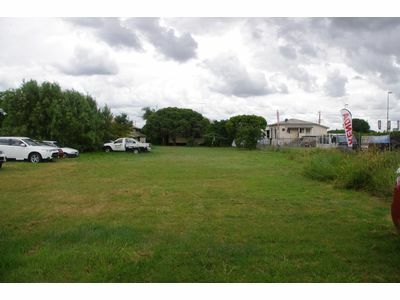 Just think of the commercial possibilities of this land! 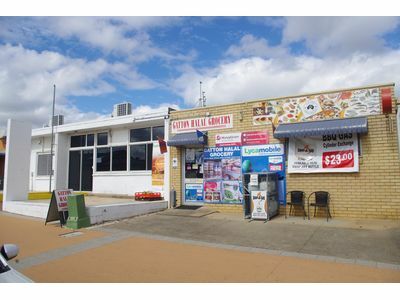 A great investment or prime place to develop!